The Little Buddy II features all the quality and value you’ve come to expect in the Blazer Products line of torch and lighters: a powerful wind resistant 2300°F blue torch flame and a state-of-the-art Japanese piezo electric ignition system. At just 3” tall and weighing 2 ounces The Little Buddy II includes the same intuitive child resistant mechanism found on other lighters in the Blazer line. This feature ensures complete safety in any environment, as well as ease of use. 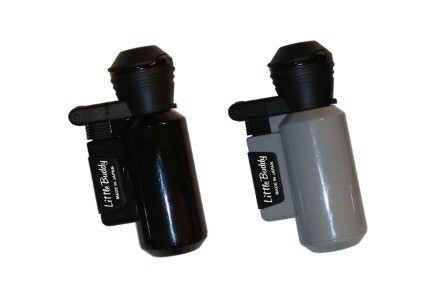 The Little Buddy II is available in 3 great looking finishes; Black, White and Grey. Each attractively packaged in a stylish case ideal for gift giving. 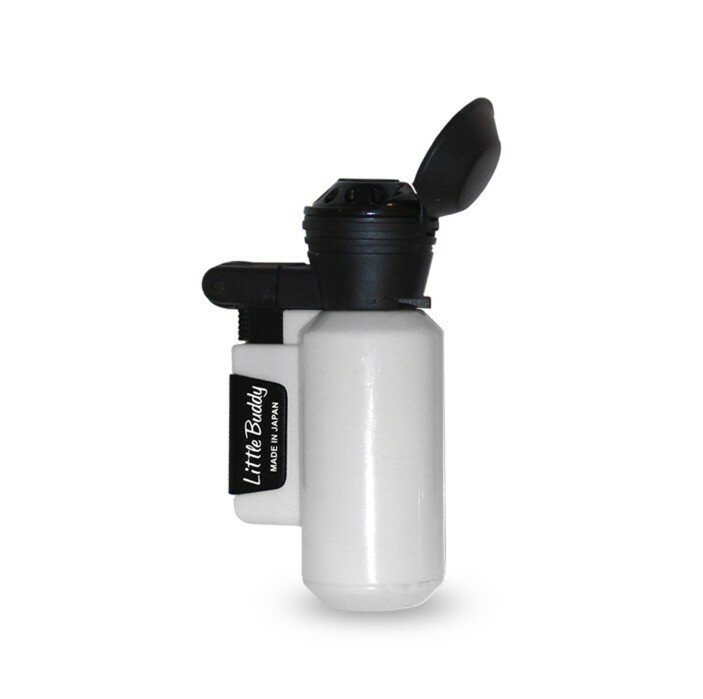 Meet your cigar's New Best friend!